We may have started out as a cotton mill in 1880, but today we are so much more. 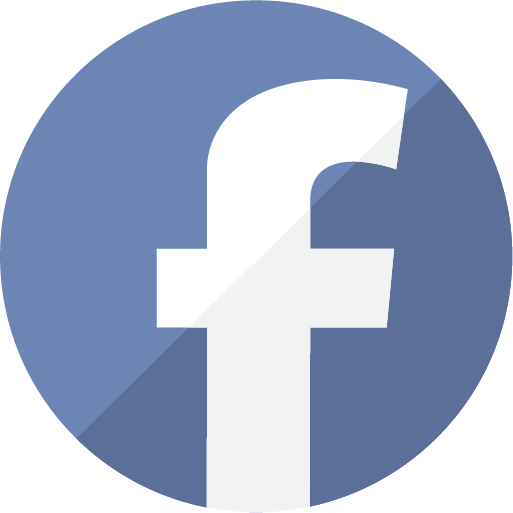 As a marketing-oriented company, industry leaders come to Glen Raven to find innovative solutions for their companies. Customers count on Glen Raven for everything from research and development, dying, spinning, weaving and finishing, all the way down to distribution and logistics. In the markets we serve – awning, marine, furniture, protective, military, geosynthetics and more—customers trust Glen Raven associates as experts in their fields. Our broad range of offerings and global presence allow for customers to get the innovative solutions they need. 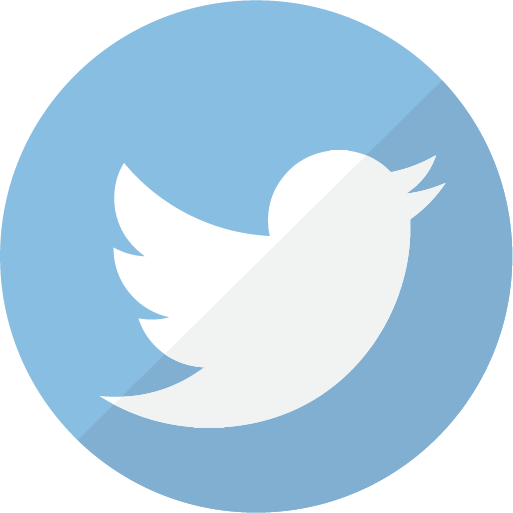 However, we are not your typical large company. Our individual customers get the attention and focus on detail typical of a small organization. So not only do you get the solution you need, our unparalleled support is there every step of the way. Glen Raven Technical Fabrics (GRTF) produces high-performance materials used in a wide range of functional applications in both commercial and industrial markets. 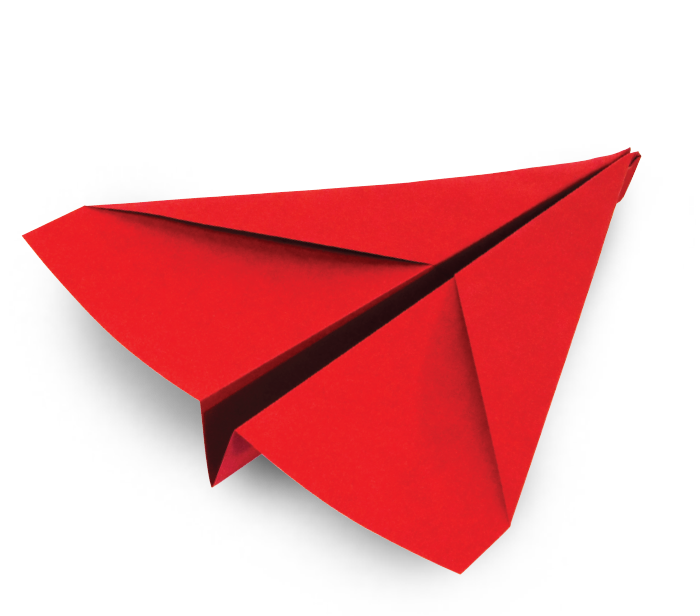 GRTF works in close collaboration with its customers to create unique solutions to complex problems, while combining industry-leading textile manufacturing with world-class support in marketing and supply-chain management. Our distribution unit is proud to serve the awning, marine and upholstery markets, providing skilled artisans with the tools and materials they need to do their jobs. Every shade structure, every boat enclosure, every custom upholstered piece is a work of art. And artisans don’t want to worry if their materials will arrive on time; they want to create. 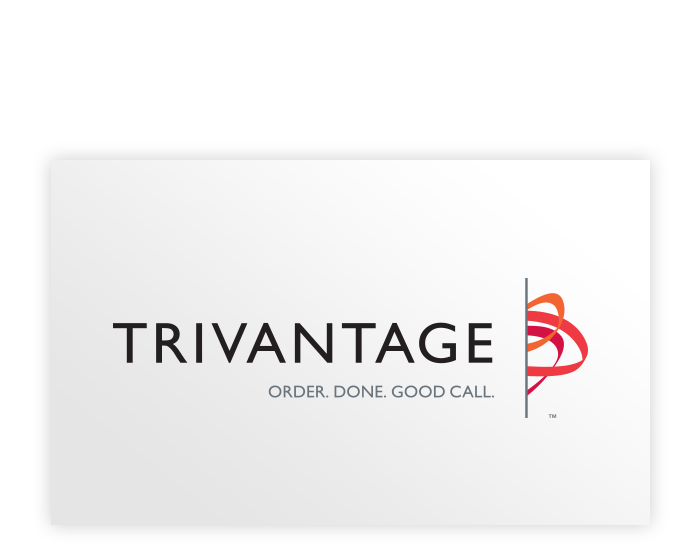 Trivantage is the one-stop-shop that allows them to do just that, with more than 10,000 items including fabrics, hardware and other components needed to get the job done. Once its ordered, we take care of the rest until it shows up at the door. Then it’s up the craftsman to turn the materials into something beautiful. The hub for Trivantage is in Mebane, N.C., the location of our Silver LEED certified Consolidated Distribution Center. All of our vendors deliver their products to Mebane, where they are packaged and shipped in support of 12 regional distribution centers located across the U.S. and in Mexico and Canada. People depend on fabric-based solutions on a daily basis – even in applications they may not realize. And over the years we’ve made it our mission to design and build innovative solutions that improve people’s lives. 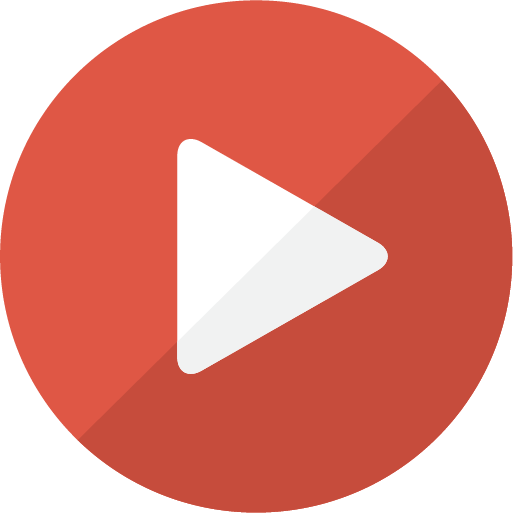 From the beginning, we have not been afraid to pivot our focus, as customers demand new products. When Glen Raven was founded in 1880, almost our entire business was apparel. Now, we don’t even make apparel. This is just one example of how our vision of allowing employees to be creative and innovative has driven us through the years. We became a leader in the production of parachute fabrics during World War II. 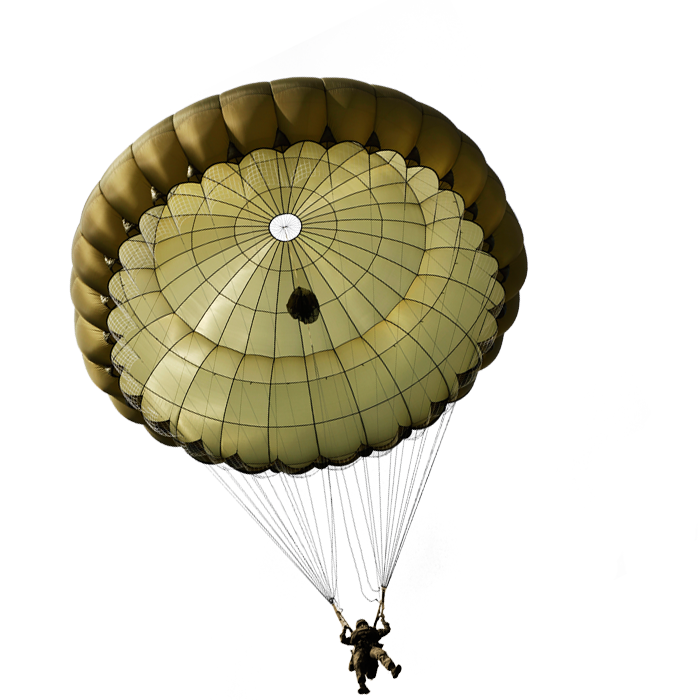 Our fabrics specialized in fabrics for parachutes dropping heavy military equipment – an application we still produce for today. 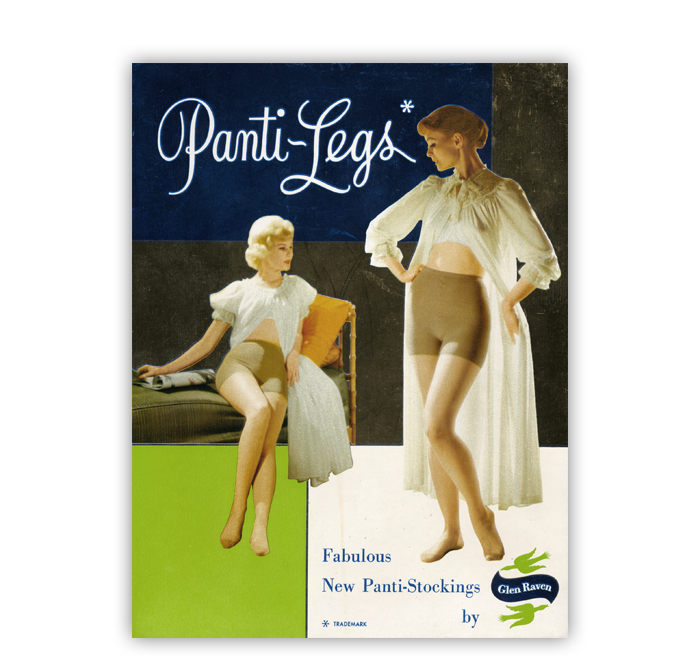 Changed the fashion industry and a culture in 1958 with invention of the pantyhose. 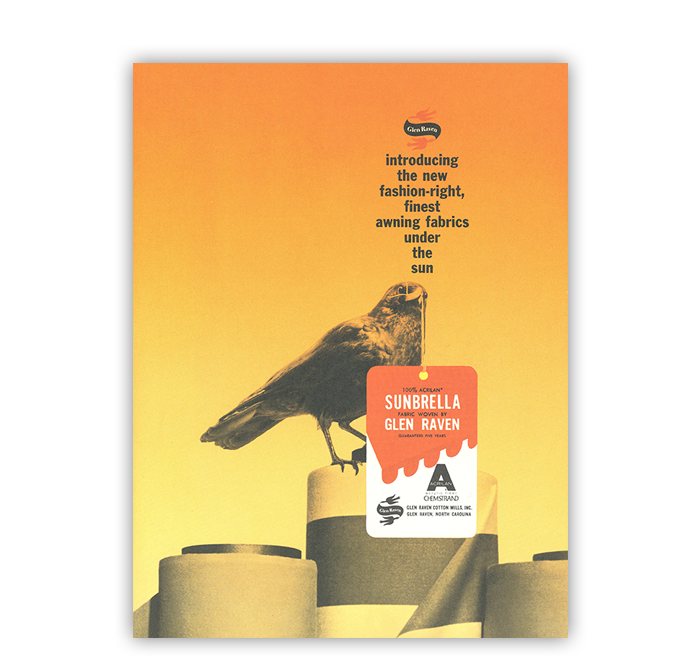 Launched Sunbrella® fabrics in 1961. In the years since, this revolutionary fabric has transformed from an awning fabric available in a handful of colors to a fabric used for shade structures, marine applications, furniture upholstery and drapery, and a host of contract spaces. In 1969 the first man was put on the moon. 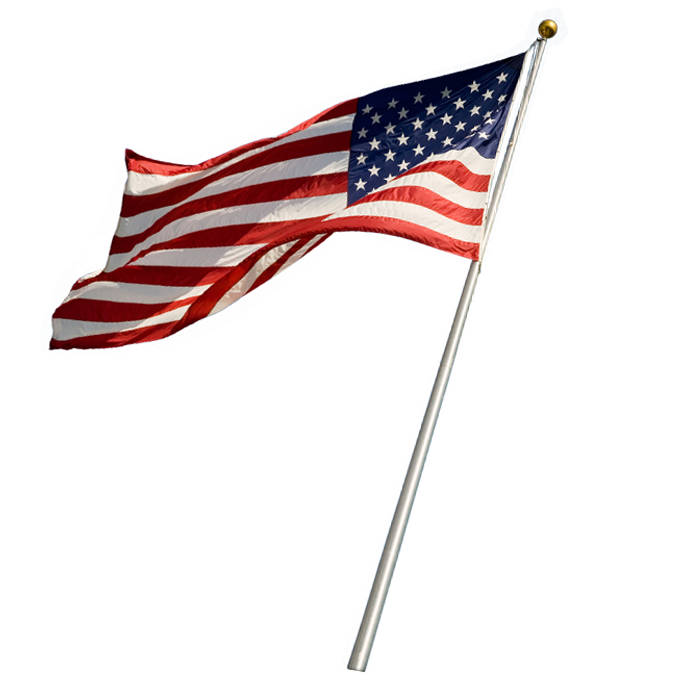 And the American flag that was planted on the moon’s surface? Made of Glen Raven fabrics. 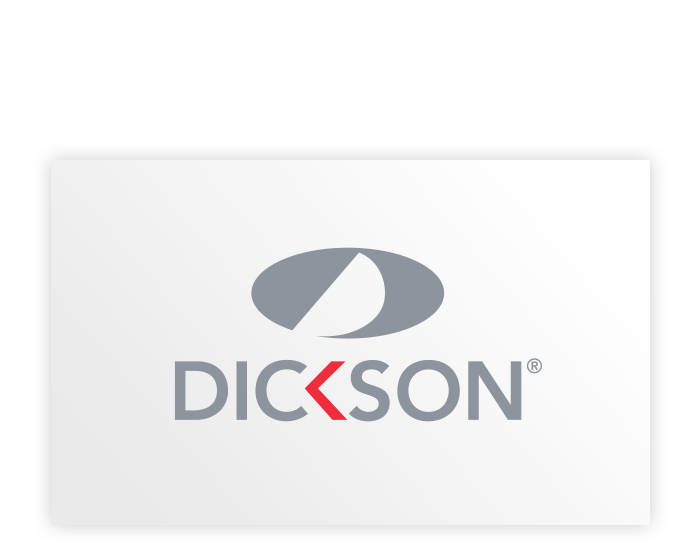 Expanded into Europe in 1998 with the acquisition of Dickson-Constant, and leader in performance fabrics in the European market. 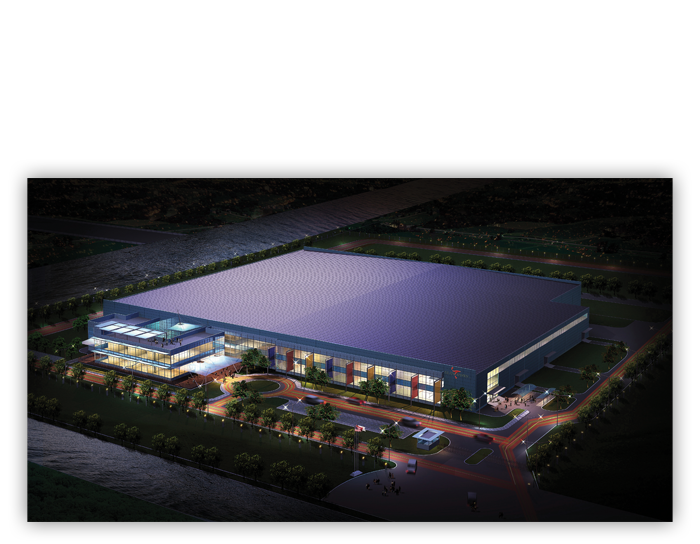 In 2006 we opened a large manufacturing center in China to meet the needs of customers in the area. Established Trivantage, a national distribution company in 2007. 40 locations. 17 countries. 6 continents. 1 Glen Raven.